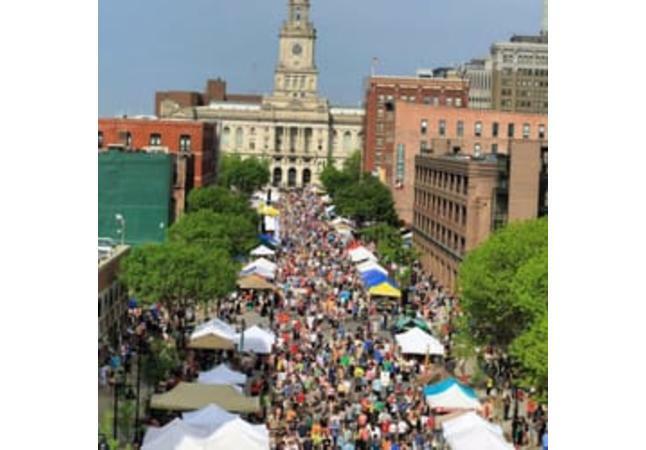 The Market brings urban and rural communities together, supporting nearly 300 vendors from across the state from the first Saturday of May through the last Saturday of October and also a special Winter Market indoors in November and December. 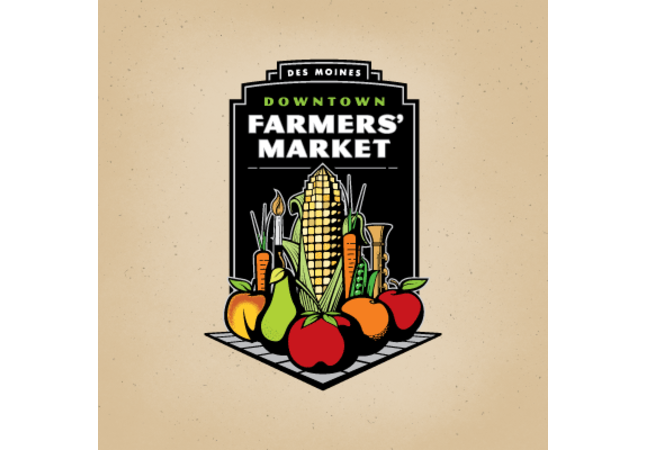 Nourishing the community, The Market offers diverse products from locally grown produce to arts and craft and Iowa-raised meat – The Market has it all! 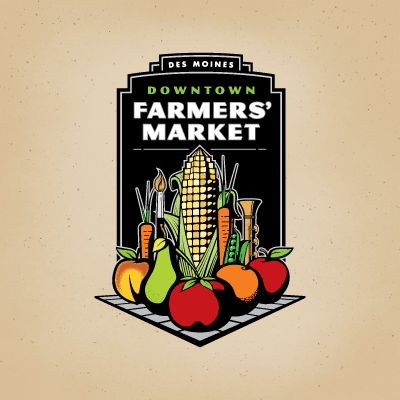 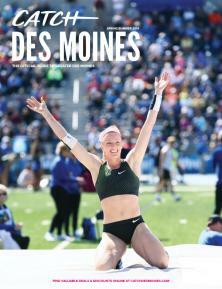 The Downtown Farmers' Market is produced by the Greater Des Moines Partnership. 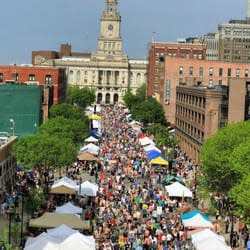 Farmers' market runs May thru October!